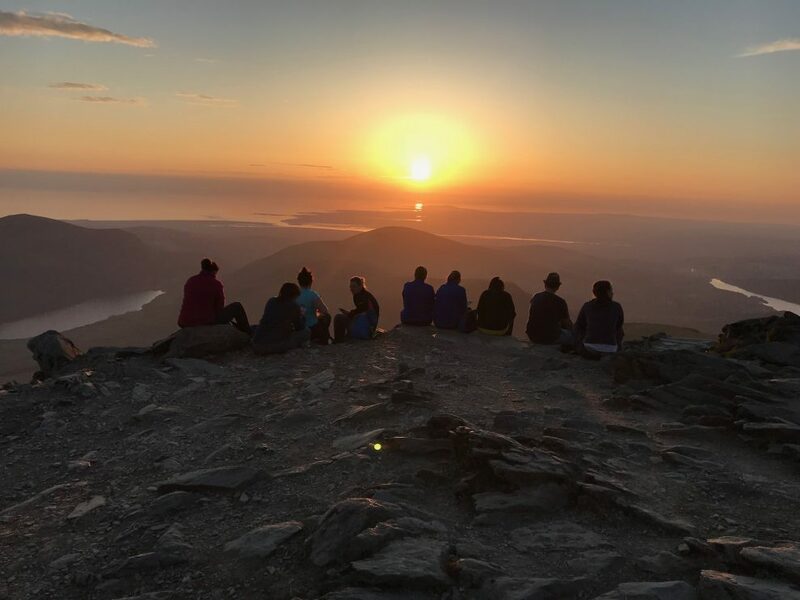 The Llanberis Path is often known as the ‘tourist path’, this is the most popular and certainly the busiest of the main routes to the top of Snowdon. 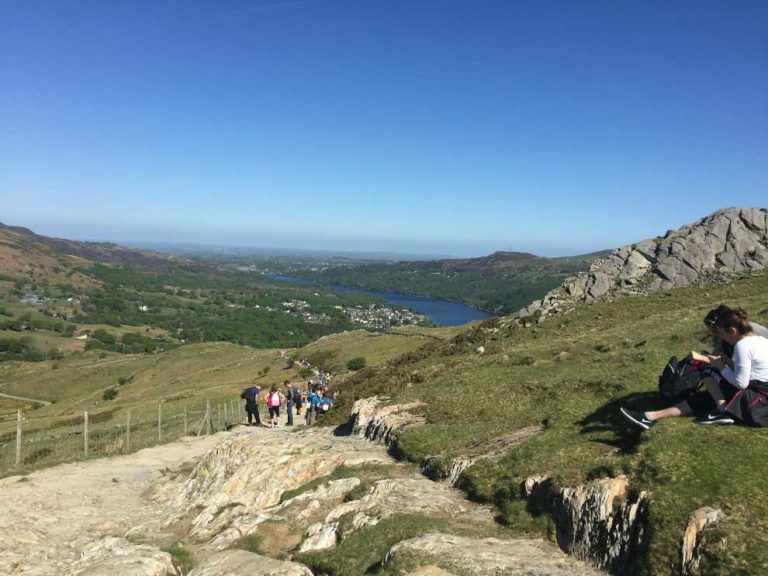 The Llanberis Path is a relatively easy walk due to its gradual ascent, and simple to navigate, this is also the longest of the routes so a good level of fitness is required. 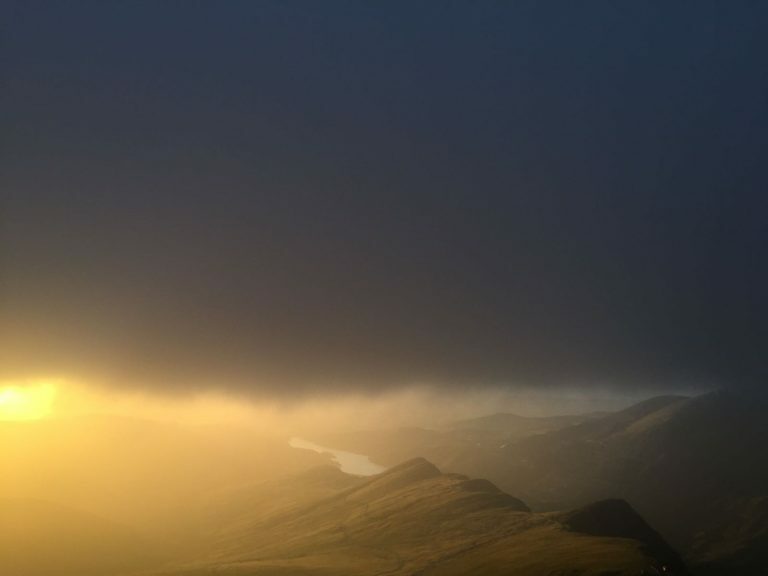 Although I don’t like to use the word ‘easy’ for any route (no mountain route is easy in poor conditions), the Llanberis Path is certainly the easiest of the main routes. However in heavy rain, strong winds, poor visibility and certainly winter conditions the route can be difficult. The Llanberis Path starts outside Snowdon Mountain Railway Llanberis Station just off the A4086. The car park opposite has 300 spaces (approx.) and costs £6 for the day (as of July 2014). Head south-east along the A4086 away from Llanberis for 150m, and turn right at the mini-roundabout towards Victoria Terrace. Follow the road for 300m past the houses until you reach the cattle grid and the information board indicating the start of the Llanberis Path. 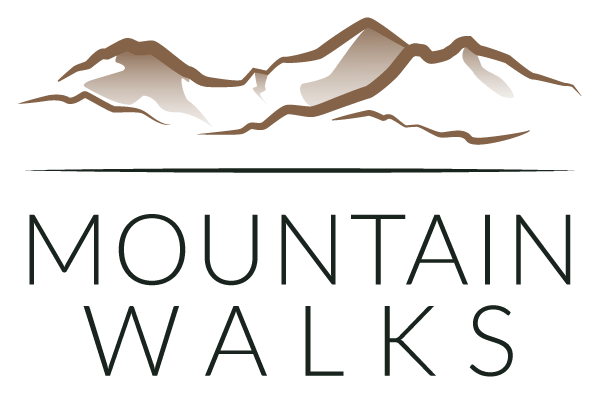 The start of the path is more of a road than a mountain path for the first 700m until you reach an obvious and well signed gate on your left for Snowdon (Wyddfa). This is where the mountain climbing really begins. Continue along the path for just over a mile before going through the tunnel under the railway station (SH594 577) just before Halfway Station. The river on your right is Afon Arddu, with the peaks of Moel Cynghorion, Foel Goch, Foel Gron and Moel Eilio running from left to right. The Llanberis Path leads slightly away to the right of the railway line for the next mile until reaching Clogwyn Station. It’s at this point where the climbs begins to steepen and your legs may start to ache. 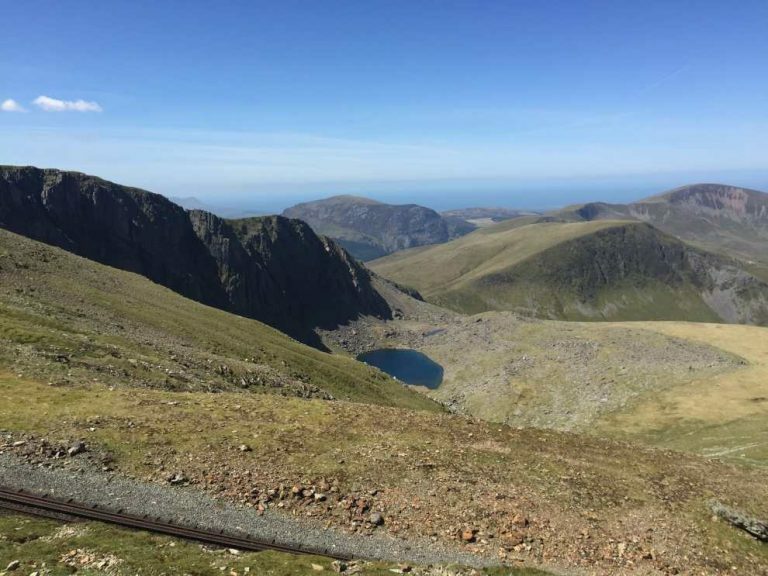 The views of Cwm Brwynog and Llyn Du’r Arddu on your right are a welcome sight and the perfect reason to stop for a break. At Clogwyn Station the path runs under the track through another tunnel (SH607 560) and steepens towards the summit. 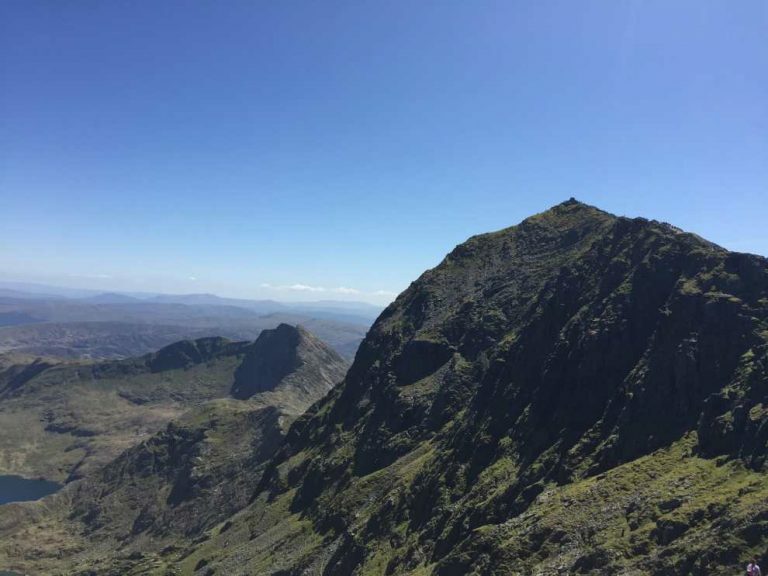 After a few hundred metres you will notice the peak of Garnedd Ugain on your left and will probably meet some climbers with looks of relief after just completing the Crib Goch traverse. This is the point (SH 607 549) where the four paths of the Snowdon Ranger, Pyg Track/Miners Track, Crib Goch and Llanberis Path meet. 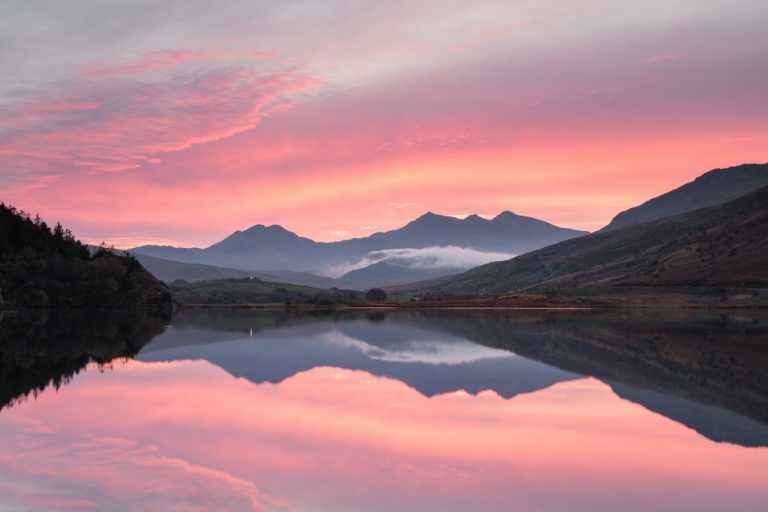 The views to you left (east) are breath-taking and some of the most photographed in Snowdonia. 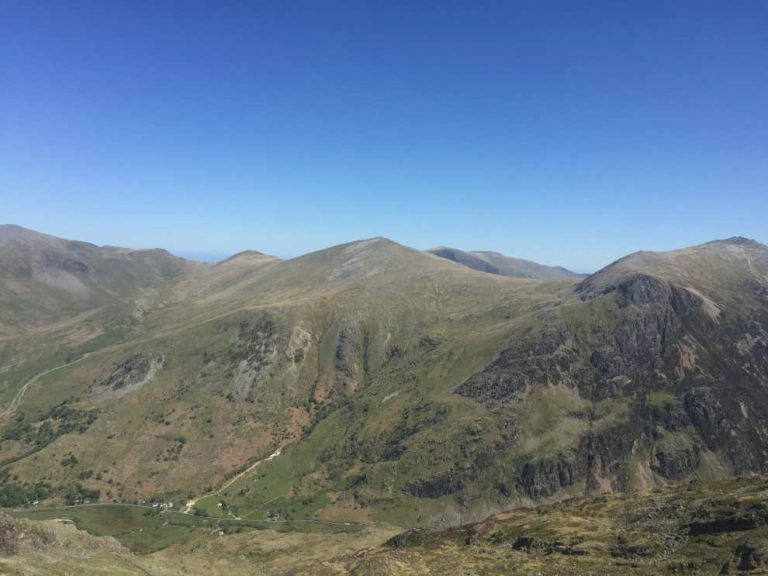 The Snowdon Horseshoe can be seen in all its glory with the knife-edge ridge of Crib Goch running towards Garnedd Ugain on the left and the steep cliffs of Y Lliwedd on the right. 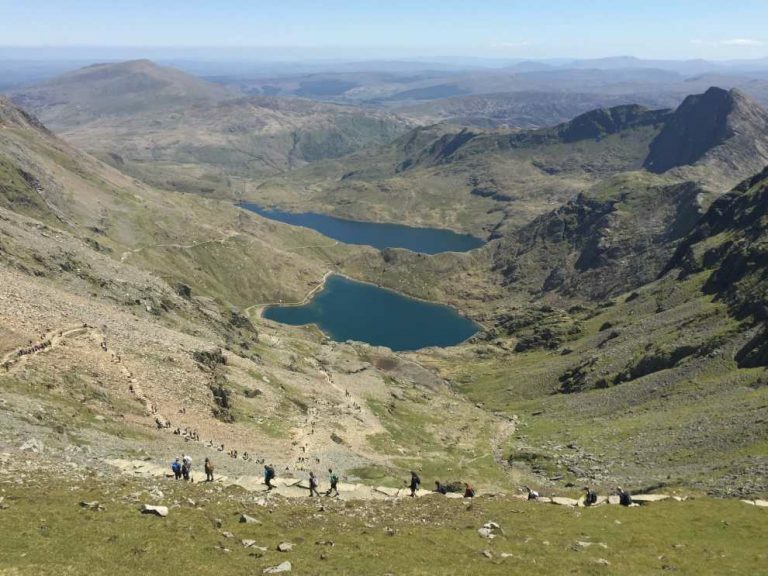 Below the Pyg Track and Miners Track run via the mountain lakes of Glaslyn (small one) and Llyn Llydaw (large one). The peaks of Glyder Fach, Glyder Fawr and Y Garn are in the distance. From this point the summit is just a few hundred meters away. 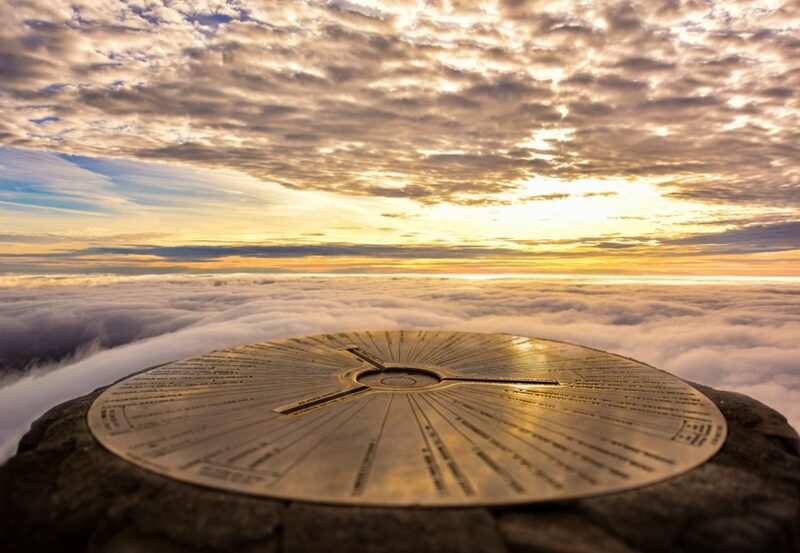 The summit can be a bit deceiving in poor visibility and people often think the café is the end point. Steps to the left of the café lead to the summit marker. Descending the Llanberis Path could not be simpler. After a long deserved break and the obligatory photos are taken (if it’s clear of course) head back down the path (north) retracing your footsteps. 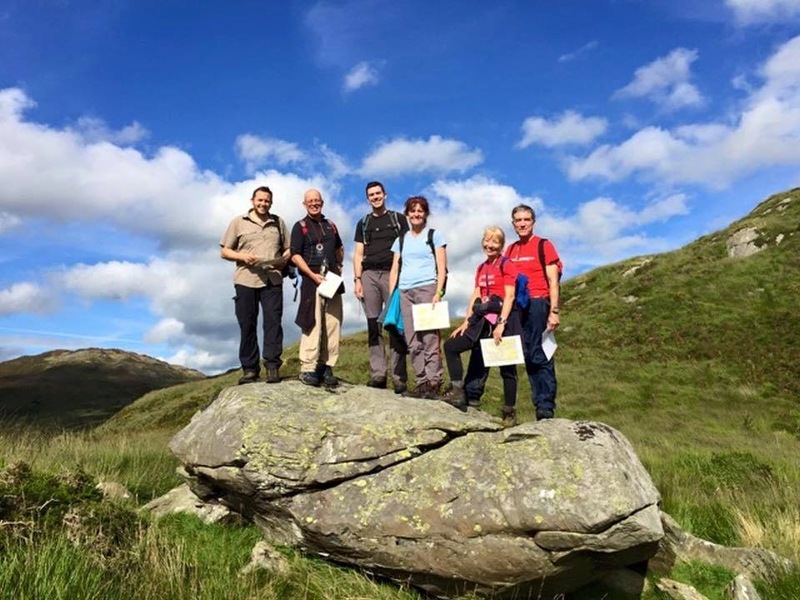 The only section where you need to double check you’re on the right track is at the junction of the four paths (marked with an upright rock known as the ‘Finger Stone’). Just ensure the railway line is on your left as you head down the path northwards and you shouldn’t go wrong. Stunning views to the Glyderau and Carneddau from Cwm Hetiau. Clogwyn from the Llanberis Path, Snowdon. Enter your details below and find out more about us, what we do and the events we run. 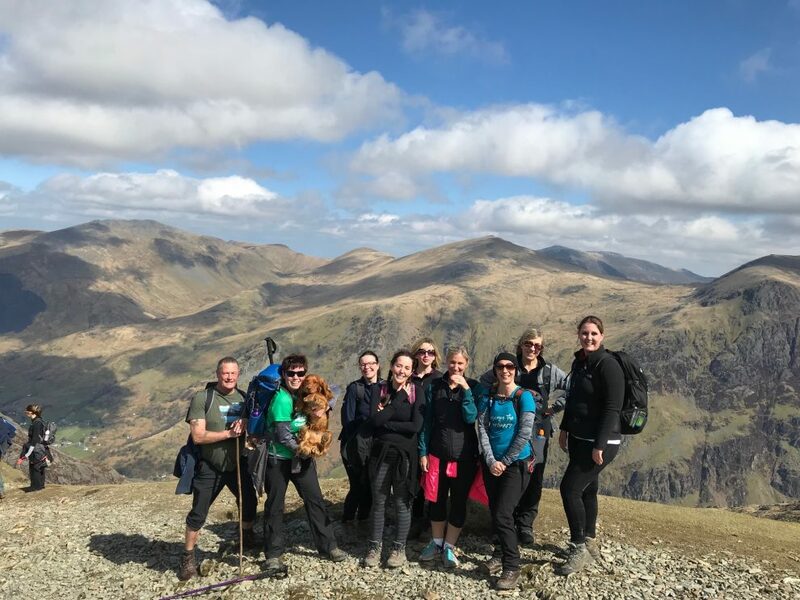 We are always adding new dates, walks and courses including our popular Snowdon Moonlight Walk and our daytime Snowdon Guided Walk, so we can let you know what is coming up and what’s new too. Late availability places are also sent out to our subscribers so if you have missed out on a place then we can let you know if one becomes available.